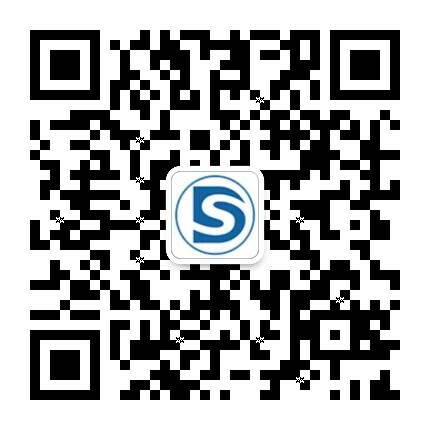 Wuxi D&S Motor Machinery Technology Co., Ltd.
Wuxi D&S Motor Technology Co., Ltd. It is a professional automobile starter manufacturer. Warmly welcome you to our company to discuss cooperation and win-win situation!